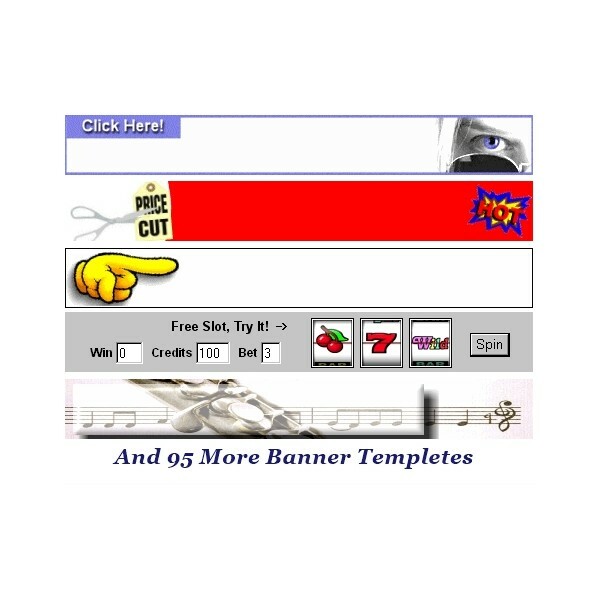 Ready to go templates only add text and place anywhere the banner your site or ad campaign. Although we provide powerful tools which can help boost income, the results are dependent on many factors outside our control. 100+ BANNER TEMPLATES (Ready to go templates) is ranked 5 out of 5. Based on 1 user reviews.